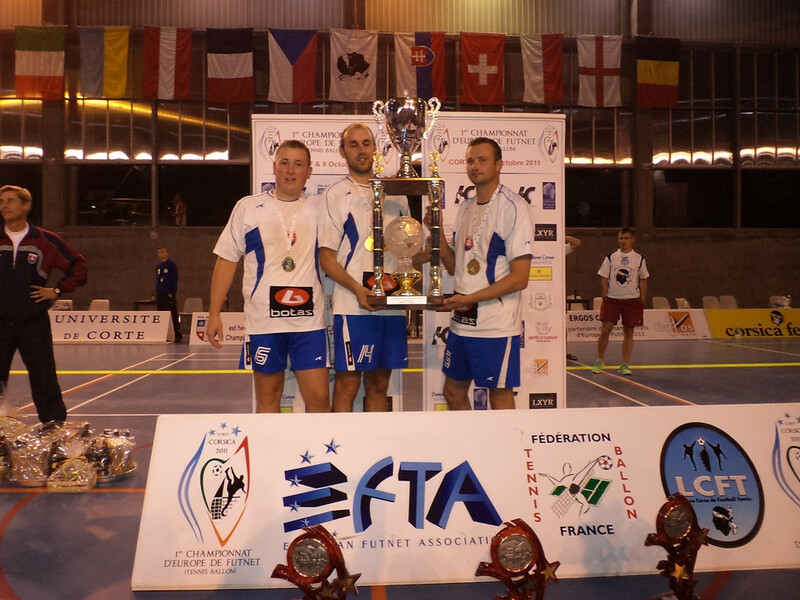 Historically 1st European championship in football–tennis organized by EFTA (European futnet association) took place at french city Corte located on Corsica from 7th till 8th October 2011. Slovakian representation dominated in competition of 8 European states and reached 1st positions in all 3 events( singles, couples, triplets). 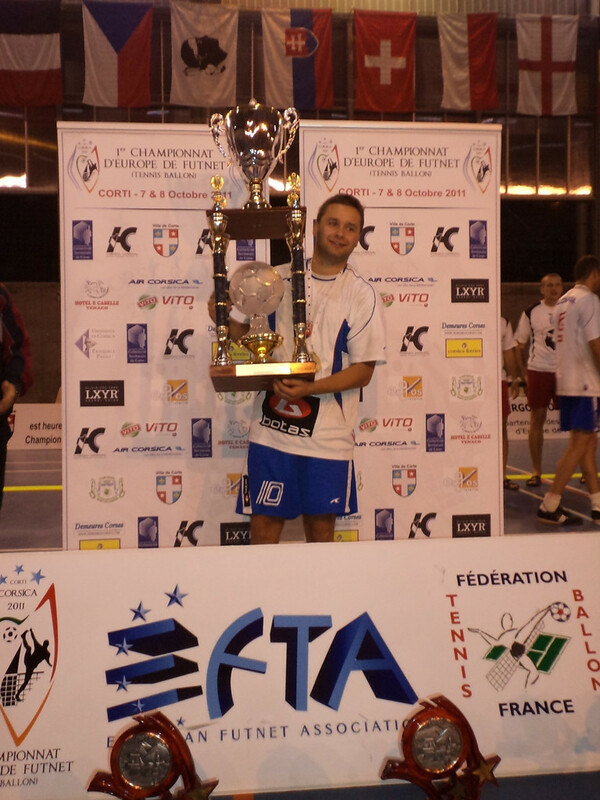 Czech representation participated in all cup finals was placed very closely Slovakian team. Our most pleasure is that the majority of players, not only from Czech Republic and Slovakia, use football-tennis shoes of brand BOTAS for their excellent sports performances.